One of the best ways to spice up any blog is with good photography. 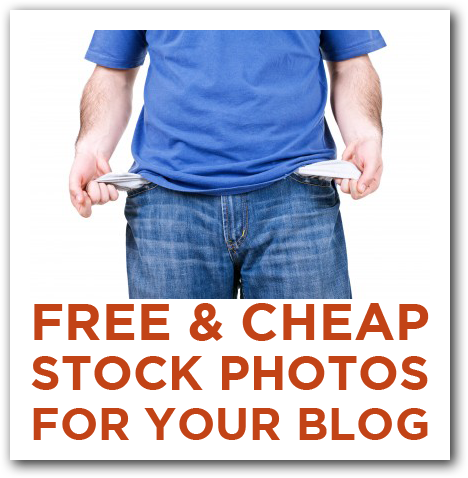 But if you’re posting, once, twice or three times a week, those blog photos can get expensive. If you’re looking for good, affordable, legal stock photography for your blog, you do have some options. I recently needed an image for a blog post on creating the perfect blog post (I know: pretty meta, right?) and fell down a rabbit hole, looking for a cheap photo for the post.